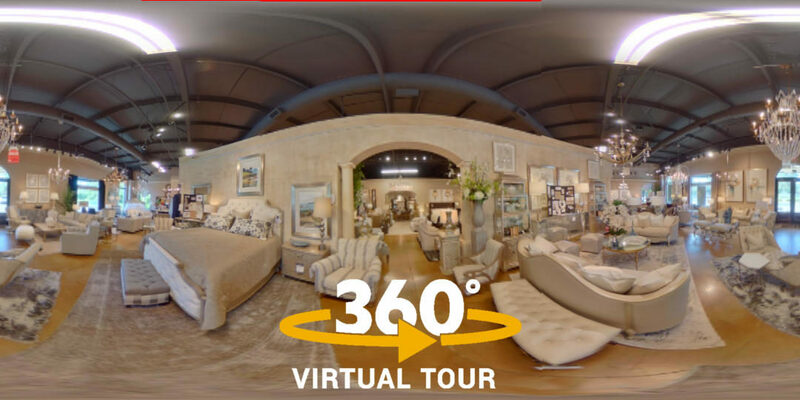 Home Fashion Interiors (HFI) in Alpharetta now has their virtual tour on Google Street View! HFI features an impressive selection of fabrics for special order pieces, a massive collection of leather furniture, bedroom furniture, dining room sets, chairs, ottomans, lamps, paintings, wall decor — and everything in-between. The stunning showrooms have been expanded to over 33,000 square feet. 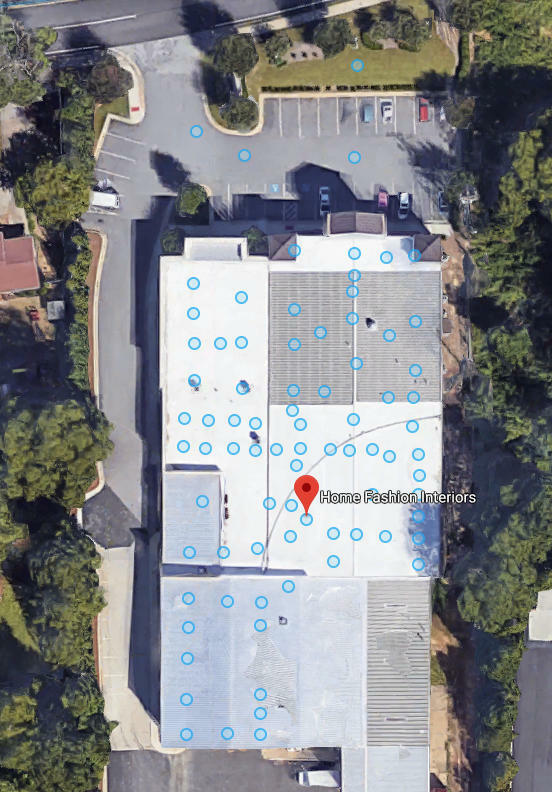 To showcase the entire facility, eighty-three virtual tour photos were published with their precise locations logged. Future changes to the furniture display areas can be easily updated with new tour photos. 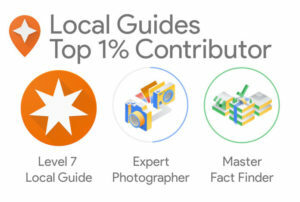 Explore the virtual tour below. Use the icon on the top right to go full screen. The official Home Fashion Interiors logo has been added to all tour photos. Home Fashion Interiors now has extremely high visibility on Google Maps, which increases visitor views and ultimately new customers. All tour photos have been carefully placed in their true to real world positions. Approximate total views as of July 17th 2018. 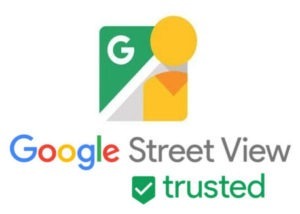 The virtual tour has been added to the Google My Business listing for Home Fashion Interiors and provides a boost to their SEO.